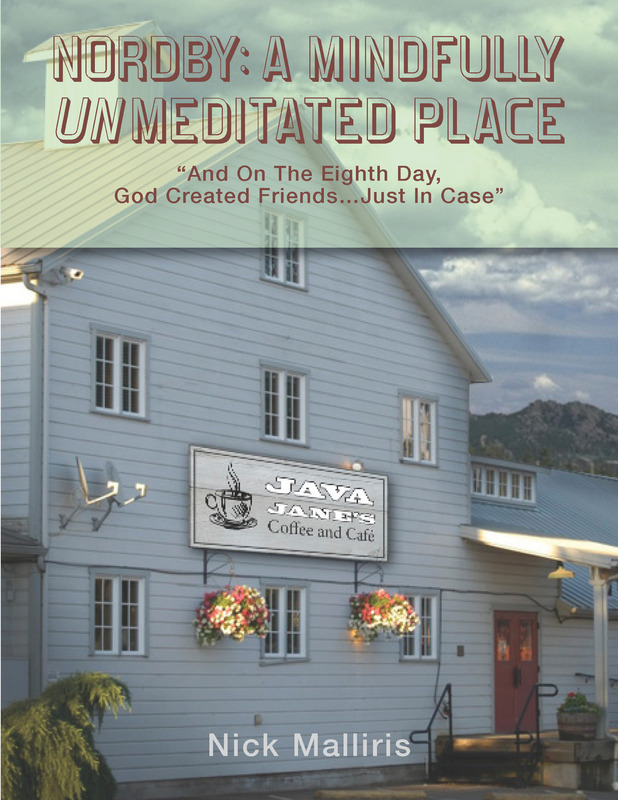 Nothing is normal in the small wine country community of Nordby on a good day. That’s why Jane Santorini’s café is equal parts therapy clinic and coffee house for a group of eccentric and deeply flawed aging life-long friends. But when pitching sensation Seth Carpenter mistakes Viagra for a common headache remedy, it touches off a series of events sending everyone over the edge. I believe this book is a good choice for a future GBC title. In Northwest Oregon, high school pitching sensation Seth Carpenter mistakes a popular blue pill for a common pain reliever. The resulting physiological effect triggers a catastrophic event bringing together an entire community to the rescue of one of their long-time favorite sons, Earl Sheppard, a single father struggling to overcome a history of bad luck. At the center is Jane Santorini, the woman with a mysterious past, who runs the local coffee shop and café and who acts as therapist, life-coach and the conscience of her beloved Nordby clientele. She is joined by a rich assortment of characters such as Chuck Grove, a disheveled but whimsical Vietnam war hero with his own mysterious past; Mayor Alice Penders, Jane’s best friend, who dates local U.S. congressman Barney Blideen, but is secretly in love with her childhood-friend, the financially successful, but relationship-challenged Logan Cartwright. The bombastic Hank Luchessi, steady Sheriff Pat McCormick, Ladina Carpenter, Seth’s meth-addicted mom, and a host of others all come together to accept and even appreciate the differences and imperfections in each other. With a hint of mystery, a touch of adventure and a healthy dose of smart-mouth humor, this quirky group of rural country characters speaks to anyone who has ever had to overcome, difficulty, disappointment and disillusionment.